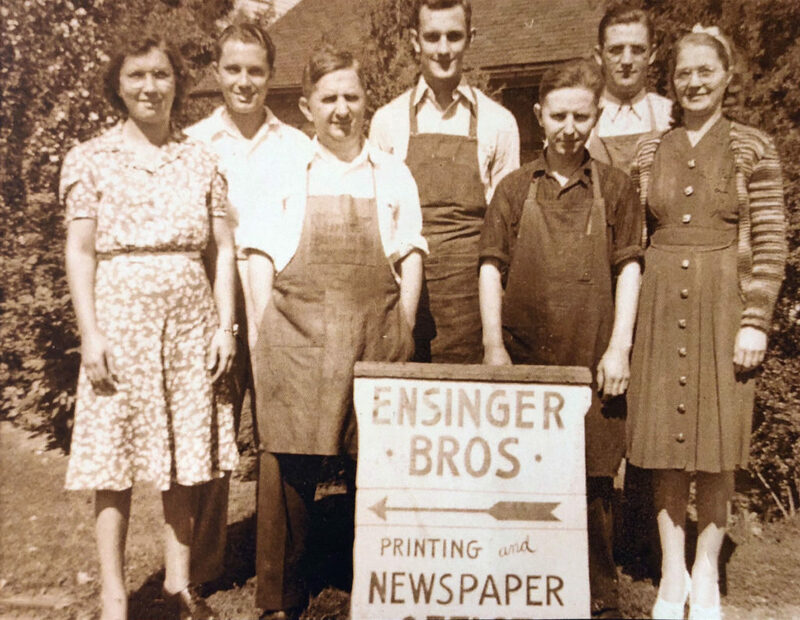 About - Ensinger Graphics, Ltd.
Printing and promotional products have been our family business for three generations. 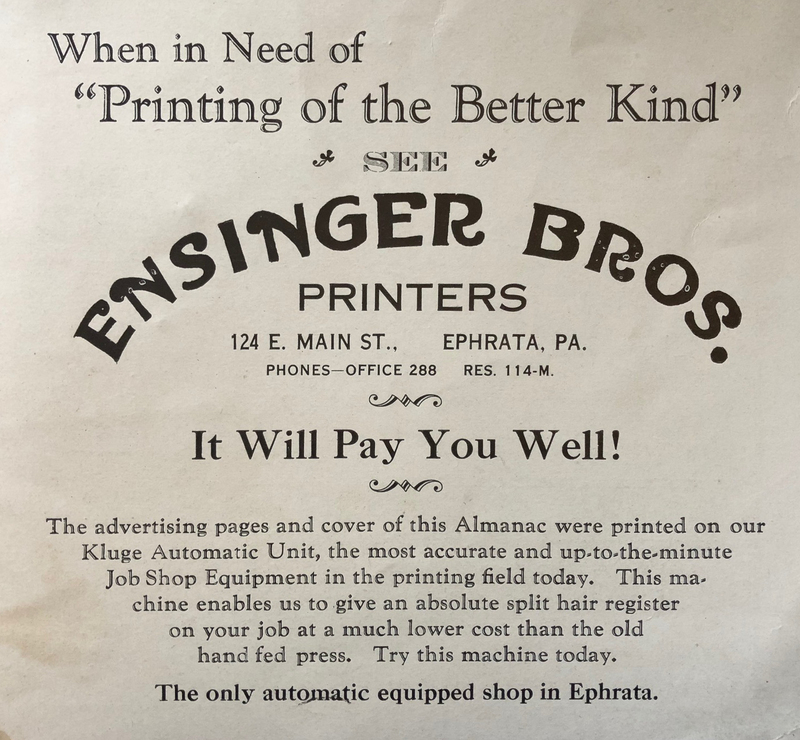 The Ensinger name has been synonymous with printing since 1927 when the Ensinger brothers decided to create a small printing business in the basement of their parent’s home in Ephrata, PA. From those humble beginnings, Ensinger Bros. Printing quickly grew-- establishing one of the very first newspapers in Ephrata, PA. 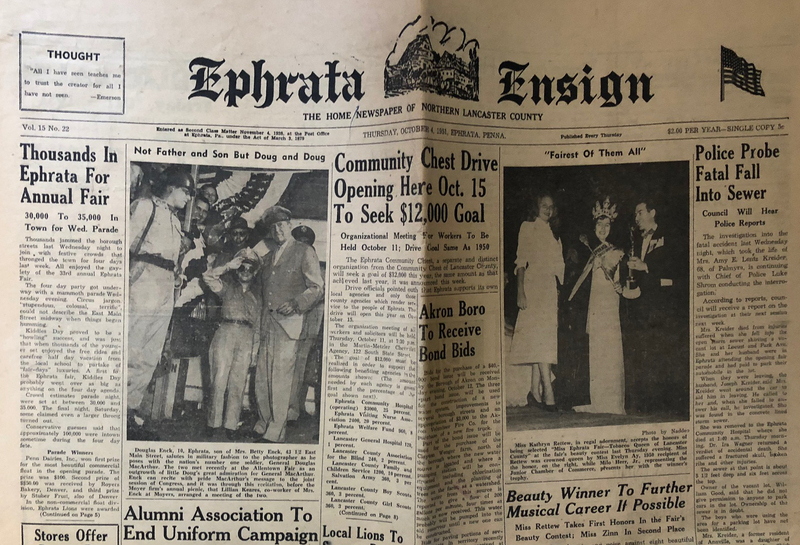 The Ephrata Ensign ran until it’s sale to the Ephrata Review in the early 1950s. More than 90 years later, the Ensinger printing tradition continues. 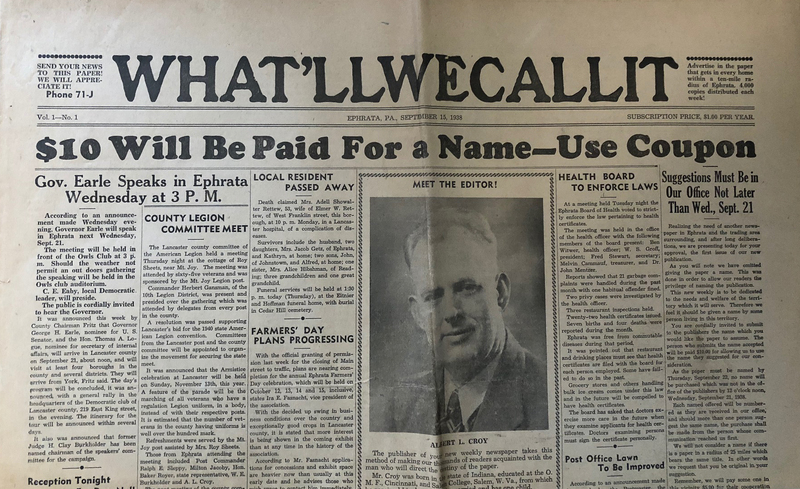 As the third generation owner and operator in the business, Shauna Ensinger proudly attributes the long term success to the Ensinger family’s core convictions. 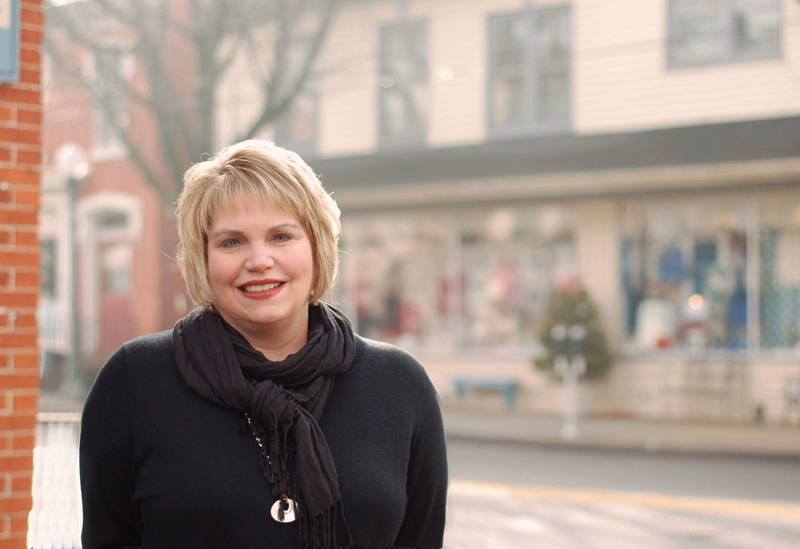 Shauna carries on the Ensinger passion for community and inspiring local businesses to flourish. 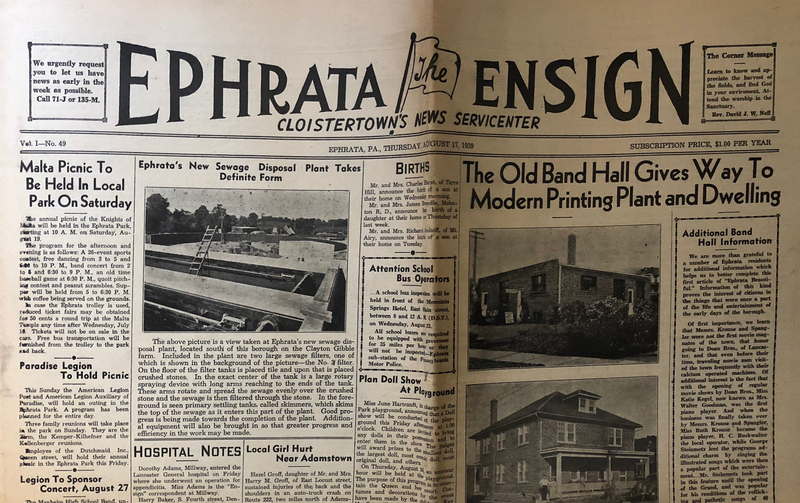 Working to support fellow businesses in their journey, Shauna co-founded the Lititz Area Business Alliance (LABA) and is a member of both the American Business Women’s Association (ABWA) and Polkadot Powerhouse. She is rooted in the belief that supporting her fellow local entrepreneurs will allow the entire community to thrive. Shauna is also an active volunteer for the Lititz Ambucs, an organization that creates mobility and independence to persons with disabilities. Let Ensinger Graphics design something to help your business grow — contact us today to explore the possibilities!